(2) can anyone guess what i used for the background texture (the light greyish fabric)? no serious photoshopping there! all real, all the time. 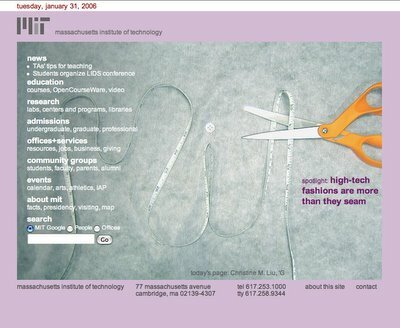 (3) mit can always use more purple. 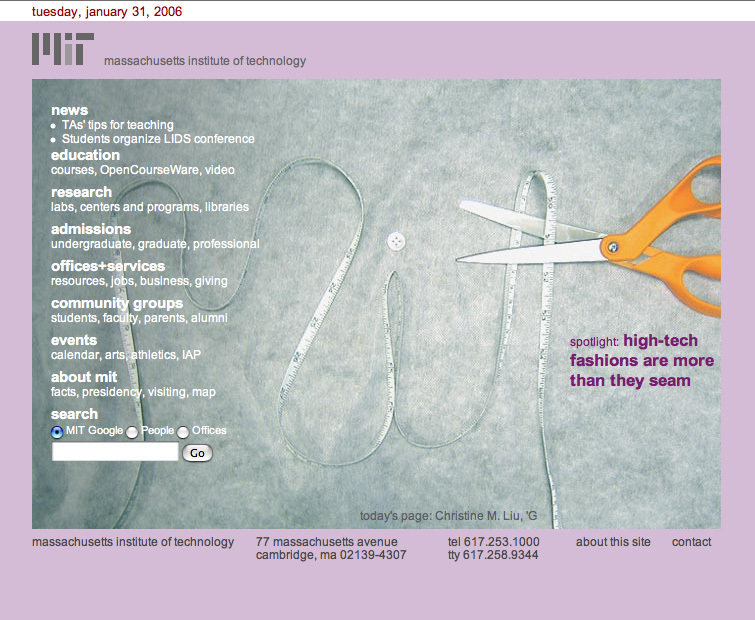 >I love the MIT home page photos you’ve created! I think the background on this one looks like some interfacing material for a sewing project??? Is that right? Have fun tonight at your show! >i would guess interfacing! too bad i didn’t know about this. i would have wanted to go!